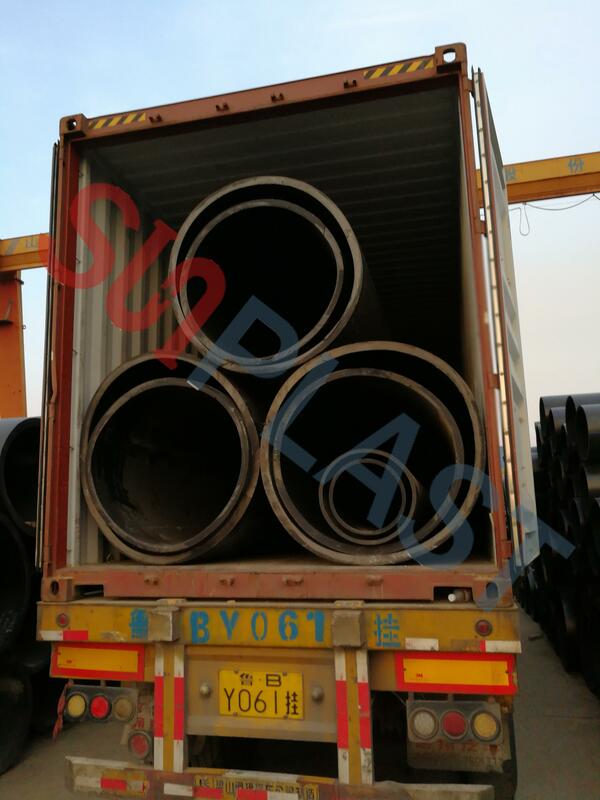 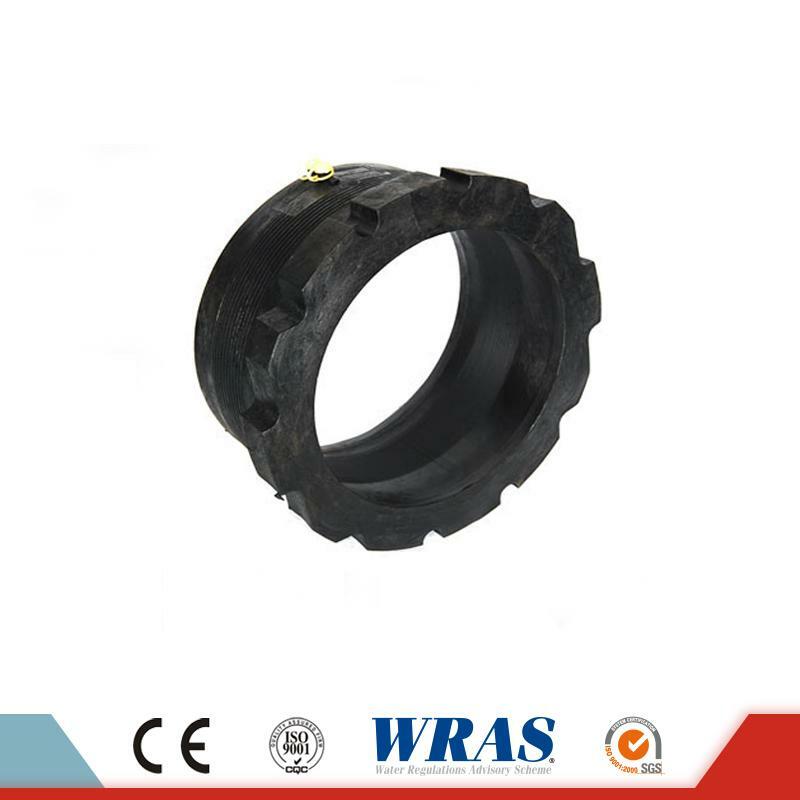 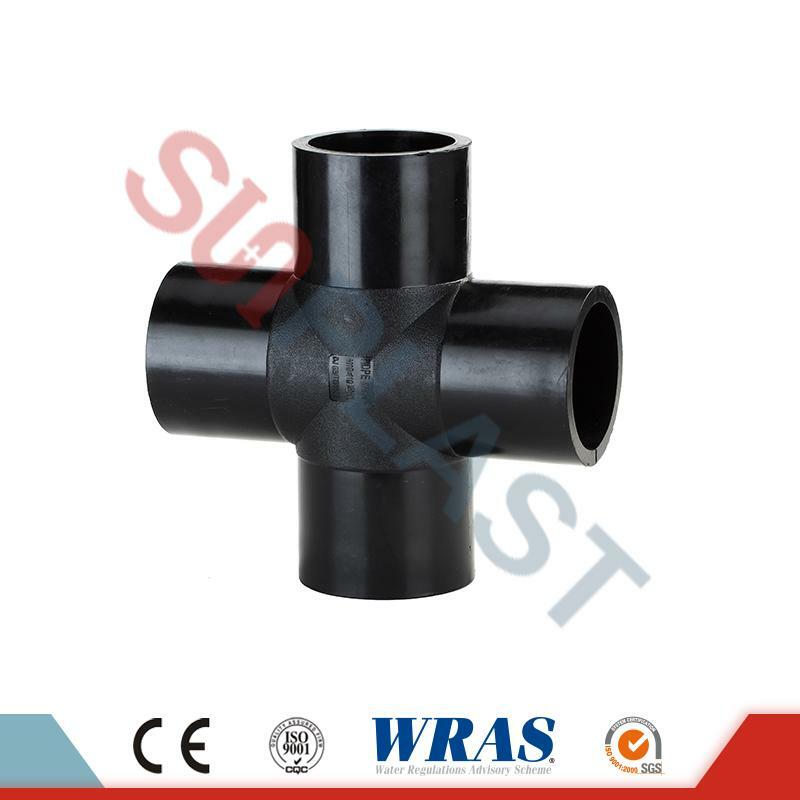 PP Compression Male Coupler / Coupling for HDPE pipe, available 20-110mm in PN16 & PN10, high quality warranted with 15 years, competitive wholesale prices, prompt delivery available. 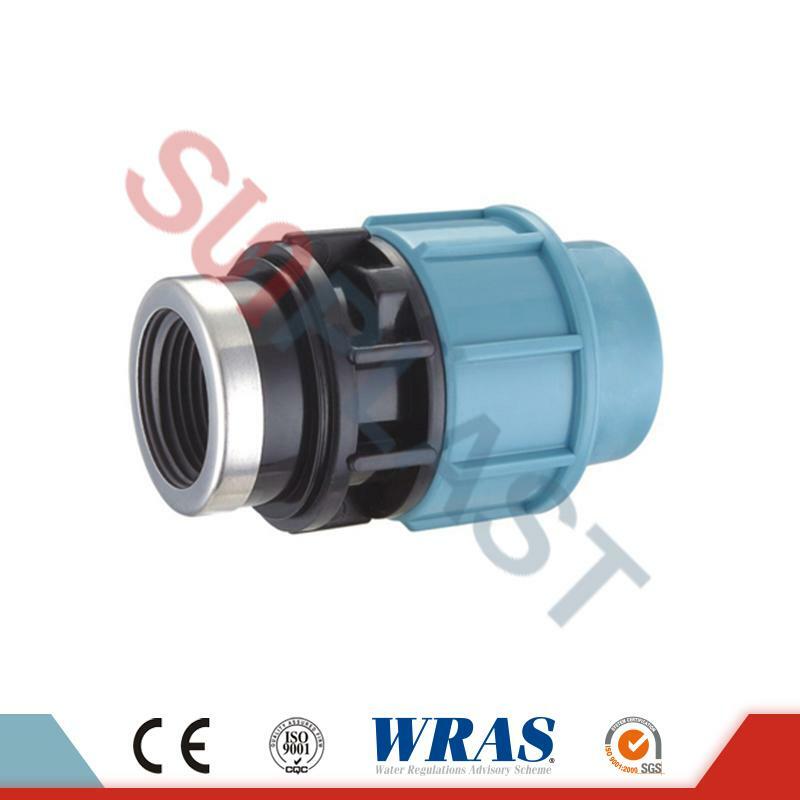 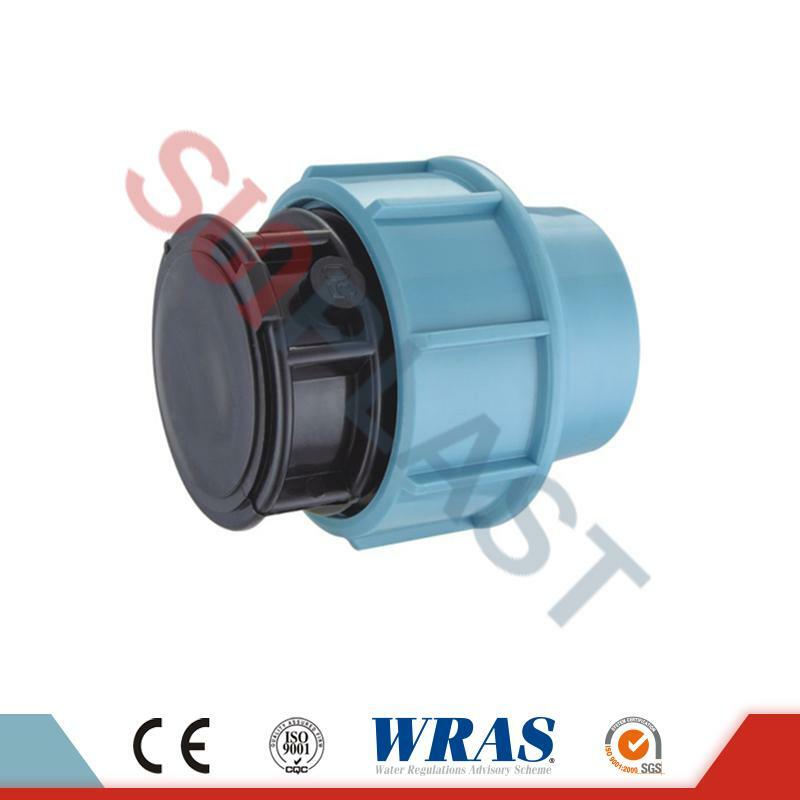 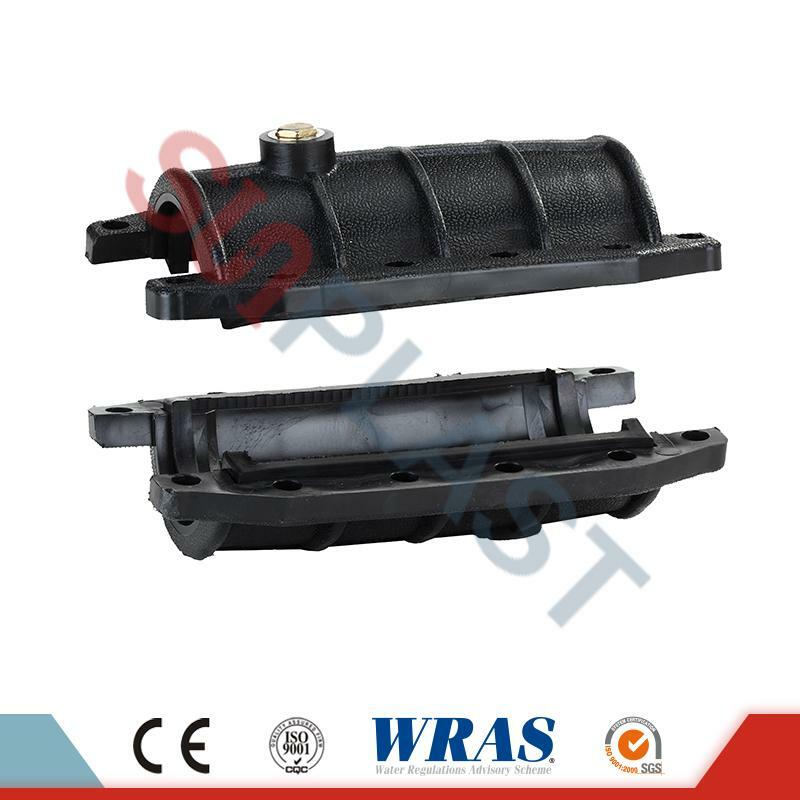 Contact us for more details of PP Compression Male Coupler / Coupling!!! 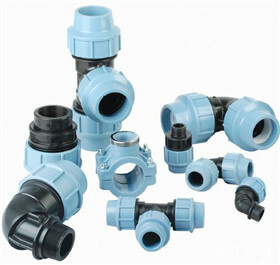 PP compression fittings are a kind of fittings using a mechanical connection method. 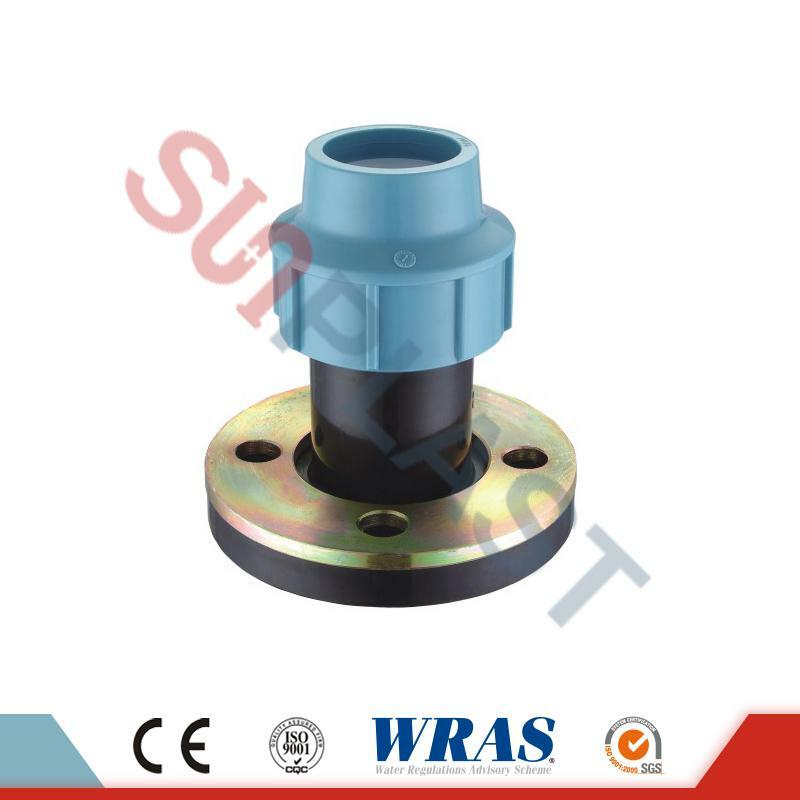 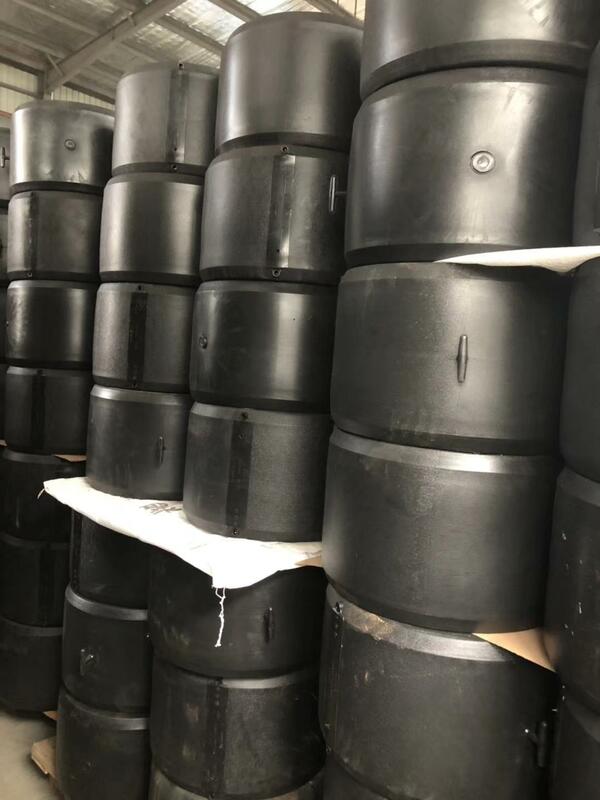 To ensure a perfect hydraulic seal in the construction of pressurized distribution, PP compression fittings require physical force to develop a seal or produce alignment. 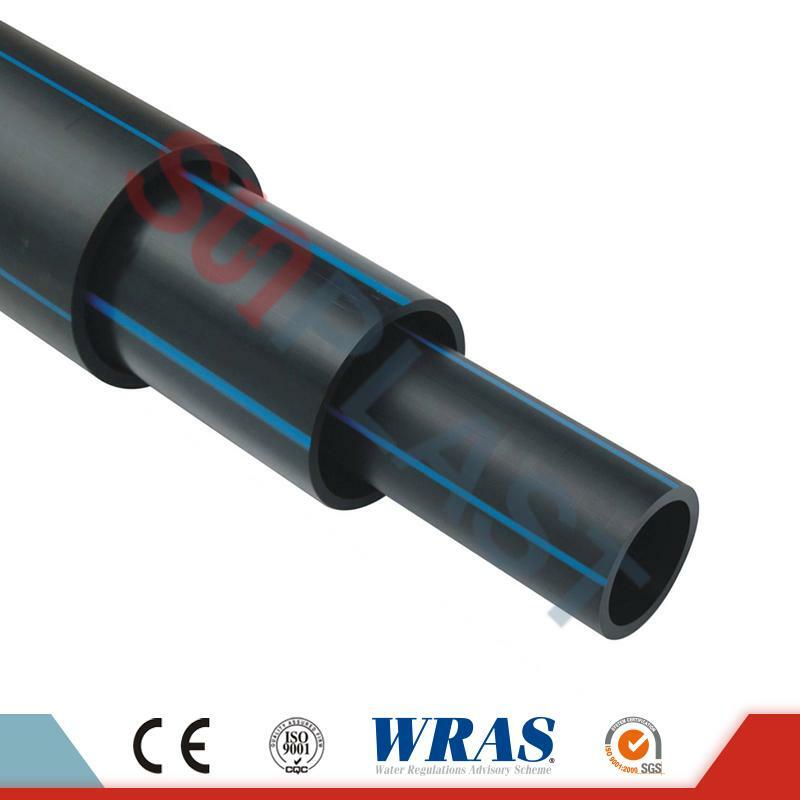 Different with conventional heat fusion for HDPE pipes, PP compression fittings provide a new installation method that is quick, easy & simple. 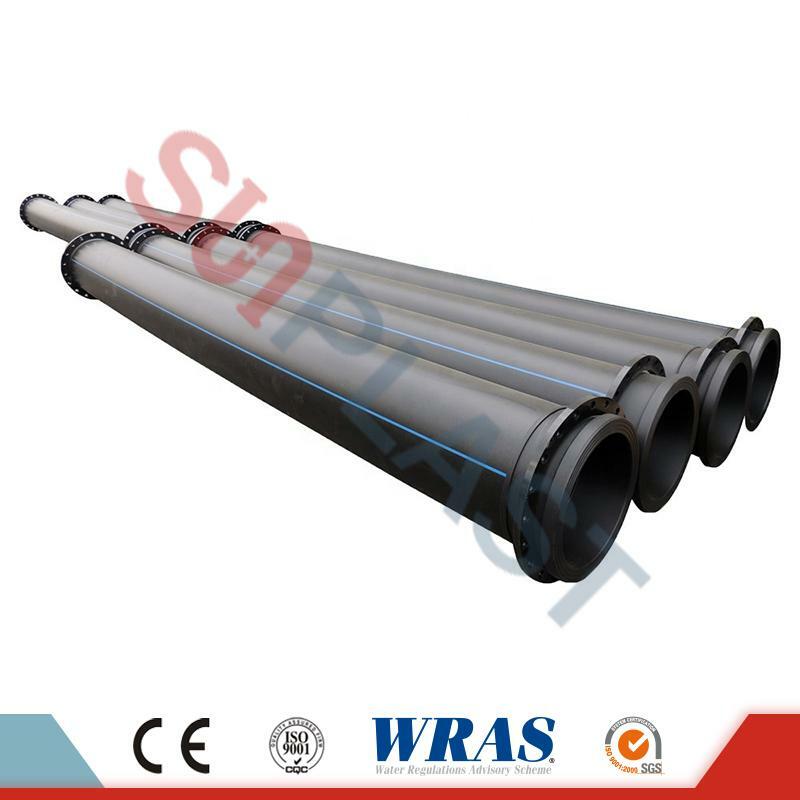 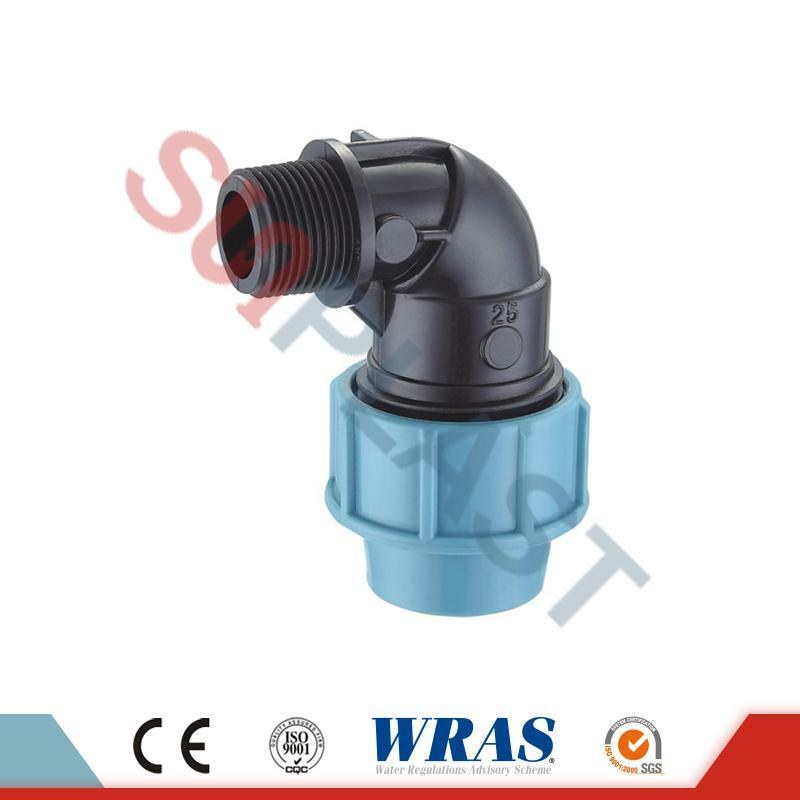 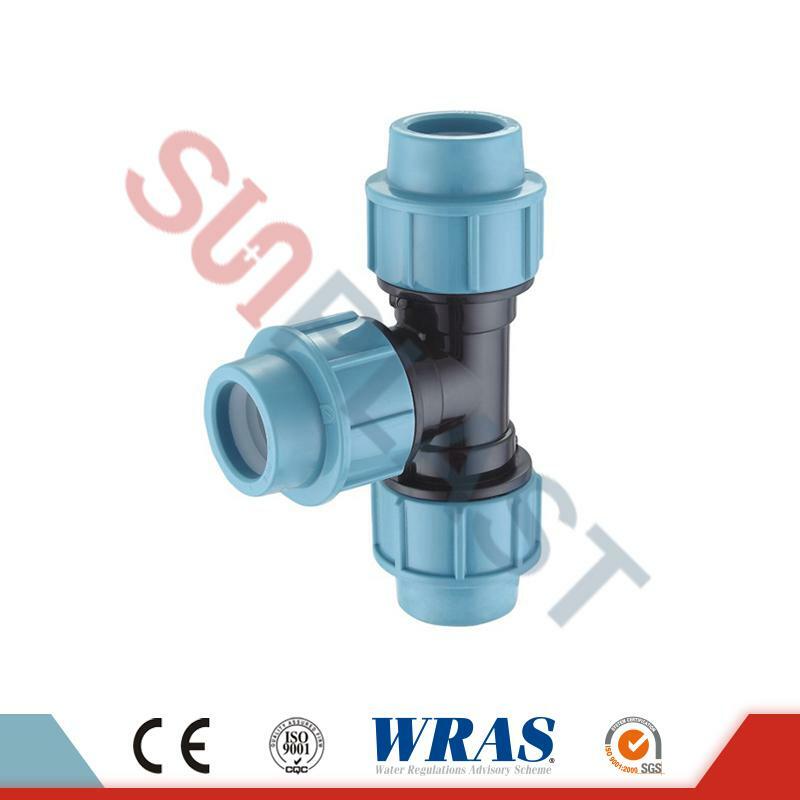 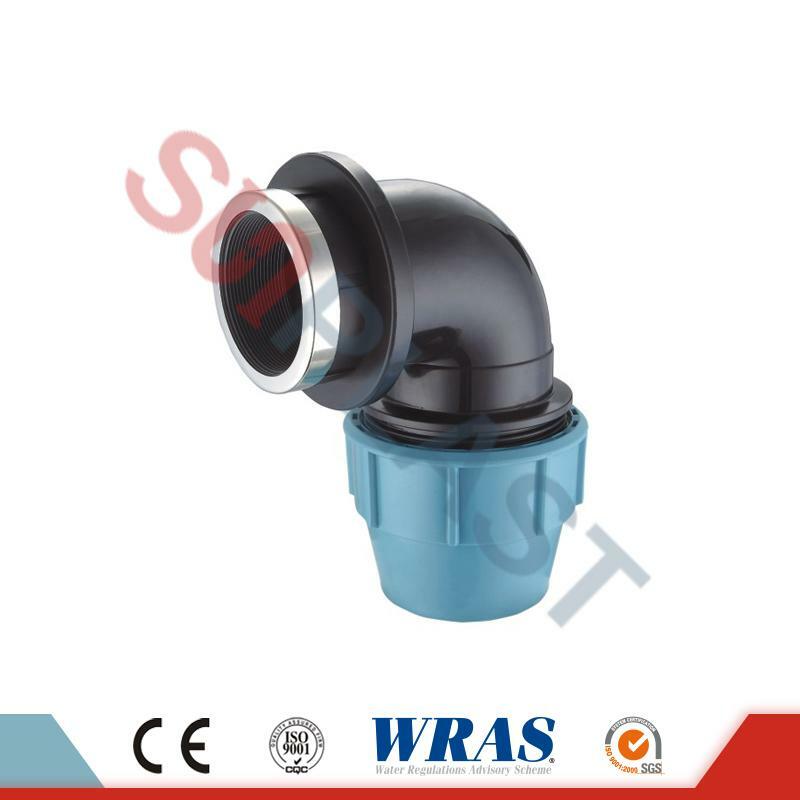 PP compression fittings are widely used in water supply and irrigation. 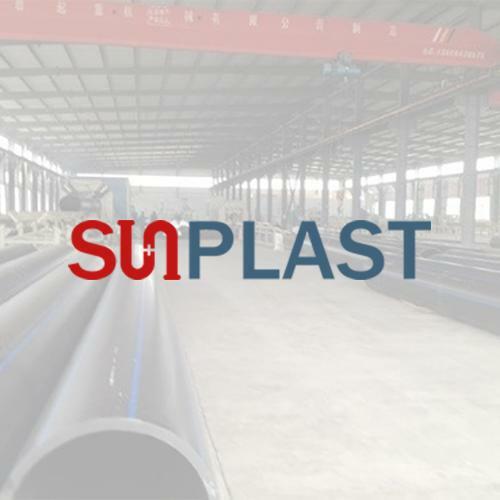 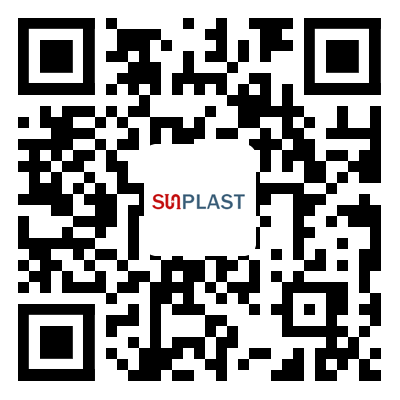 SUNPLAST PP compression fittings are manufactured in compliance with the requirements of standards EN 712/713/715/911; ISO 3501/3503/3458/3459.The fittings can be installed on HDPE pipes which are in compliance with standards ISO 11922; DIN 8072/8074; UNE 53131. 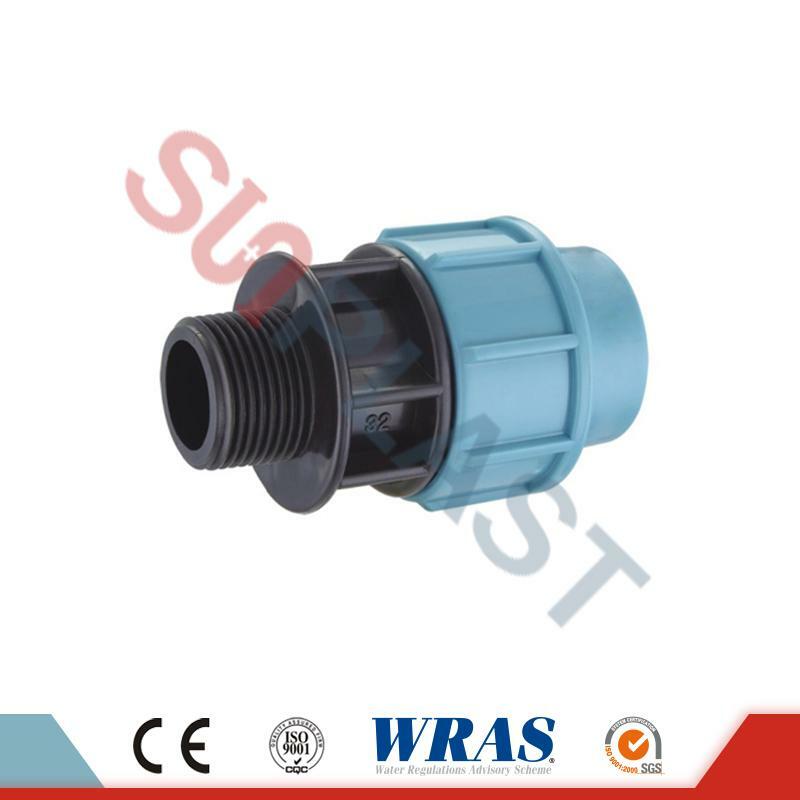 The threaded versions are manufactured in compliance with standard ISO 7; DIN 2999.